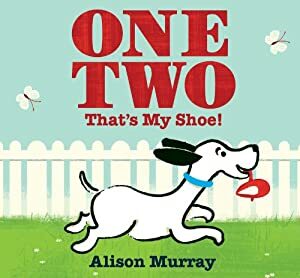 1, 2, 3 – Read to me! 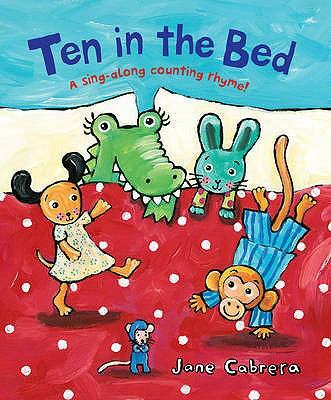 “Five Little” rhymes are an easy and fun way to reinforce counting with your child. This week, we are singing Five Little Ducks and using puppets with Five Little Monkeys Sitting in a Tree. If you have older children at home, math skills can be practiced through games found on educational websites. Try some of these number games at www.funbrain.com! We’re doing this Pete the Cat book on Friday! Excellent! This is the first time I did Pete the Cat. He was fantastic with my Family group. In fact, it worked so well that I brought Pete back out for my two-year-olds on Friday! They enjoyed him just as much, even if it was mostly the moms and dads singing along with me.